Learning Chinese, with its 10,000+ characters may sound daunting. But add a whole different system of sounds and tones in that may not be in our native language and you’ve got yourself a recipe for one difficult language. 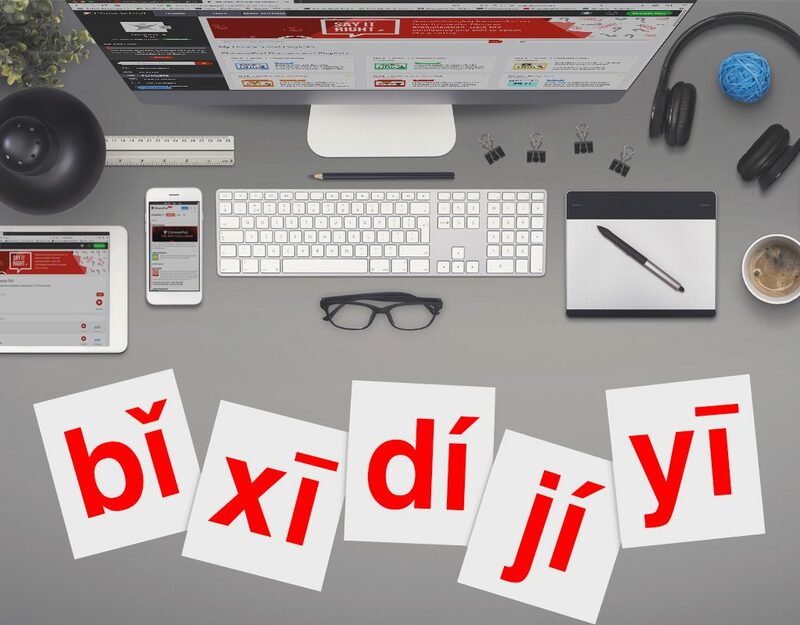 Chinese pinyin helps both foreigners and native Chinese speakers learn and understand the language, and also aids with reading and writing skills. 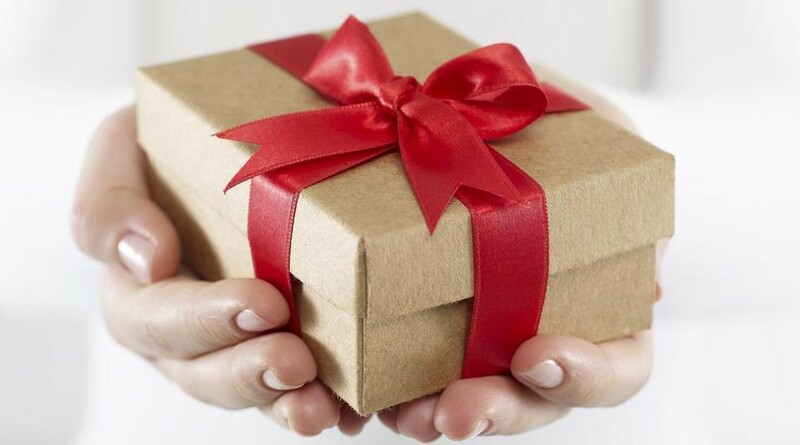 It is essential for everyday life for Chinese people, as much as it is for foreigners. Chinese Pinyin is the romanization of Chinese characters. It is a tool used to write the Chinese characters in the Latin alphabet. This aids both with reading Chinese and the pronunciation of it. Where did Chinese Pinyin come from? Many attempts had been made over years and years to create a standard romanized version of Chinese characters, but none were standardized and approved until the 1950s, where Zhou Youguang, also known as the ‘Father of Pinyin’ came into play. He and his team spent 3 years developing the Chinese pinyin system used today. 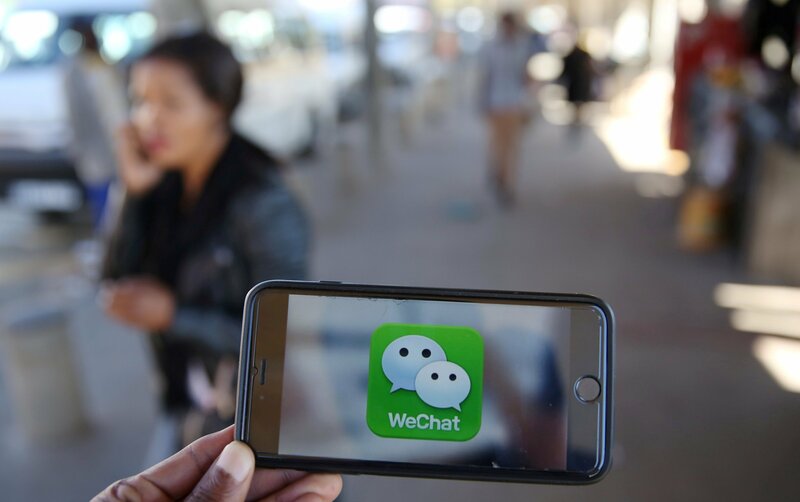 Without this, many of the Chinese population would still be deemed illiterate, and many people trying to learn the Chinese language would be left entirely lost…! How to read Chinese Pinyin? Firstly, it is important to be aware that although the letters used will be familiar to an English reader, it doesn’t mean they sound the same. Chinese Pinyin includes sounds in English that we may not exist in other languages, so the closest possible romanization has been made. This means that you need to learn how to correctly pronounce the sounds first in Chinese pinyin, then you can correctly pronounce them when reading characters. The consonants are much more simple to read since they are largely the same or similar in pronunciation. The next thing you have to remember when reading Chinese pinyin is that it’s not just new sounds you have to learn. You also have to read which tone mark the character has. Tones are a pain, but extremely important. Saying a word with the wrong tone can result in some serious miscommunications since many words have the same pinyin spelling, but use different tones and have different written Chinese characters. So, when you’re learning a new word, it’s vital that you learn the correct tone with it too. 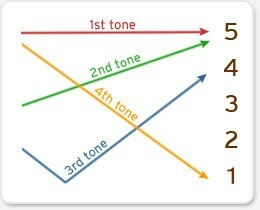 There are 4 tones in Chinese and one neutral tone. Some people say there are 5 tones. High pitch, naturally prolonged level sound. Pitch from low to high, like when asking a question at the end of a sentence. Learning the correct pronunciation of Chinese pinyin, including the tones, is the key to learning the language well and making sure you sound like a native. Don’t move on before you’re ready! What Exactly is Chinese Pinyin? 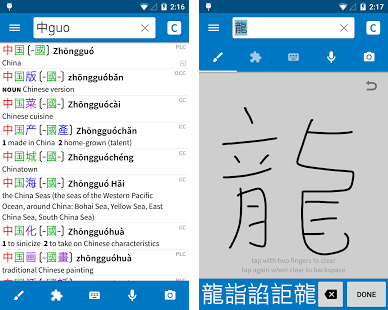 For anyone studying the Chinese language, who has been to China or indeed has any interest in China or the Chinese language, pinyin is something that you will definitely come across. It is vital to language learning for anyone who is not a native Chinese speaker, and a life-saver for those travelling to China. So what exactly is Chinese Pinyin? Where did it come from, and how do you go about alphabetizing an entire language that is based purely on symbols? Chinese Pinyin, or Hanyu Pinyin (汉语拼音), is the official romanization of Mandarin Chinese, which is usually written using characters only. It is used throughout the Chinese mainland and is often used also as a tool to teach Standard Mandarin Chinese. It describes the sounds of Chinese characters using the Latin Alphabet, and also includes a tone marker (one of four) making characters easy to read and learn. It is also used when inputting Chinese on a keyboard such as on a phone or laptop. E.g. 你好 – “ nǐ hǎo” – “ 你= nǐ 好= hǎo” Now you know how to say and read “hello”! 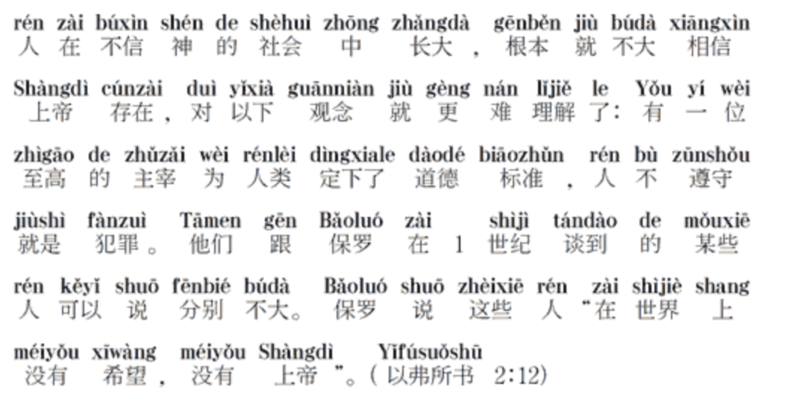 After multiple tries by various people over many years of trying to create a standard romanized system for Mandarin Chinese, Chinese Pinyin was first developed in the 1950s and published by the Chinese government as the official standardization in 1958. Surprisingly not widely known in China, Zhou Youguang, otherwise known as the Father of Pinyin, is the brains behind the creation of Chinese Pinyin and the standardization of Mandarin Chinese. A feat which otherwise had never before been truly completed. Zhou Yougang was the son of a Chinese official. 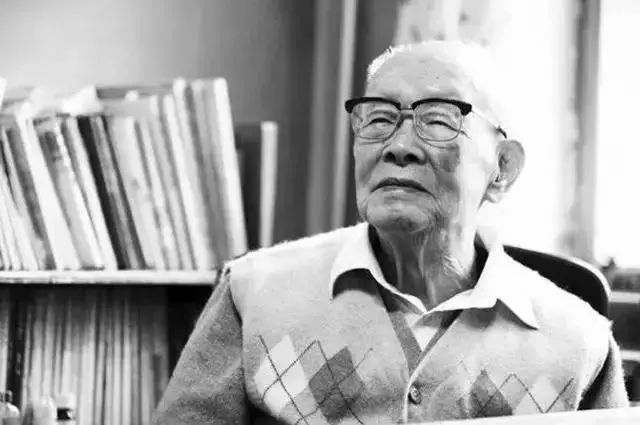 He comes from Changzhou which lies in the East of China but moved to Shanghai for university where he graduated with a major in Economics in 1927. He then moved to Chongqing in 1937 at the start of the second Sino-Japanese war. Eventually, he moved to New York where he worked as a banker. He decided to return to China to help rebuild the country after the establishment of the People’s Republic of China in 1949 and moved to Shanghai to work as an economics professor in 1955. 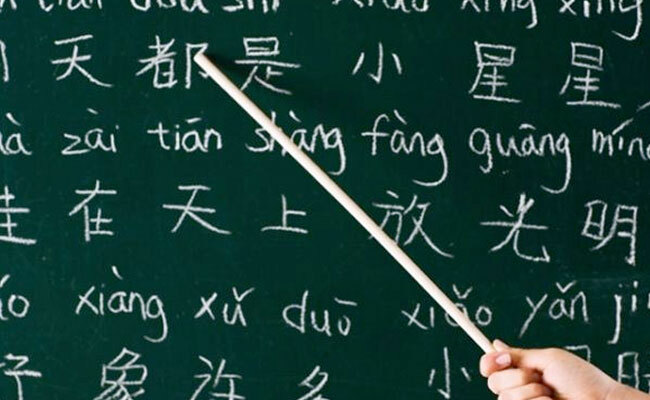 It was then that China’s Ministry of Education created a Committee for the Reform of the Chinese Written Language, and began the big project of standardization and the creation of Chinese pinyin. From this, Zhou Enlai enlisted Zhou Youguang, somebody who had always shown great interest and ability in languages and linguistics, as the person who would take on this mammoth task. Zhou Youguang originally protested, stating that he was nothing more than an amature in the field, but these protests were to no avail. He began to work on the creation of the new romanization system that would become the new standard Chinese Pinyin. Apart from managing to standardize an entire alphabet – a surprisingly difficult task taking over 3 years to complete, despite it just being 26 letters to deal with, the creation of the Chinese Pinyin system was revolutionary for Chinese people throughout the Middle Kingdom. Before the Chinese Pinyin system existed, 85% of Chinese people could not read and were labelled as illiterate. 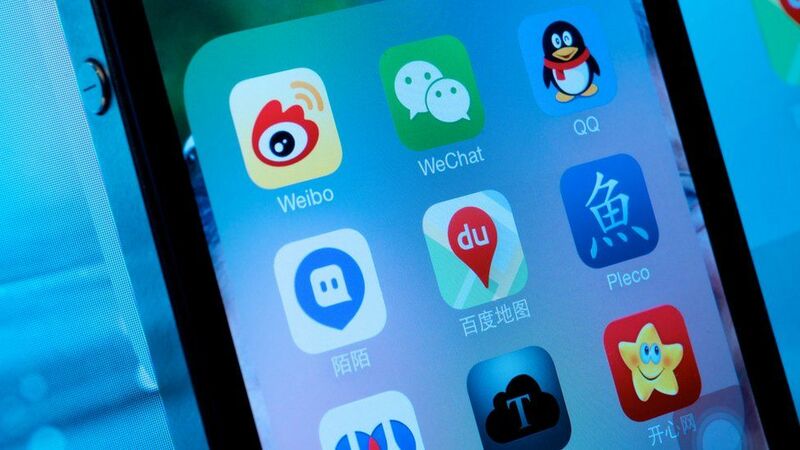 Now, almost all Chinese people can read. 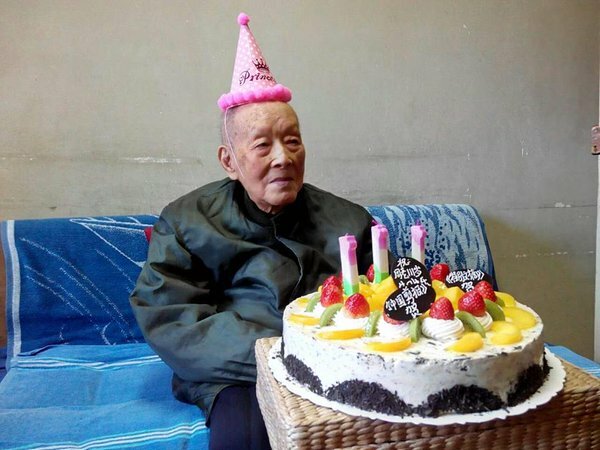 Zhou Youguang, the father of Pinyin, died in Beijing on Saturday January 14th 2017, a day after his birthday, at the age of 111. Mandarin Chinese contains some sounds that many other languages don’t have, which is why Chinese Pinyin is so important. Need a hand getting those symbols right? Want to make sure your pronunciation is on point? Look no further! 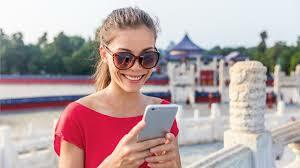 ChinesePod is here to help you speak like a native. Chinese food has proven to be one of the most adaptable and widespread cuisines on earth. As Chinese people immigrated and travelled abroad they often opened restaurants. Over time, these restaurants had a tendency to tailor the cooking techniques and flavors of home to suit the new cultures and society that they served. Americans for example are very fond of ‘egg rolls’ which are not found in China. Australians on the other hand serve ‘chiko rolls’ which also bear little resemblance to the spring rolls which inspired them. These localized interpretations of Chinese cuisine hardly do justice to the many different regional flavors of the foods which inspired them. There are actually 8 very different types of Chinese foods, and they are as different from each other as Cajun cooking is from Californian nouvelle cuisine. Americans are probably most familiar with Cantonese and Hunan style dishes—in very Americanized forms. Let’s look at these different Great Cuisines. First up: Canton. Cantonese food tends to be sweeter, and the braising and stewing, accentuated by mild and often subtle sauces. Cantonese food is the most popular style internationally. Guangdong Province and Hong Kong are noted for fine seafood dishes and rice dishes. They eat a very wide variety of foods. The dishes they serve don’t have strong flavors since it is lightly seasoned, and they often tend to be a little sweet. The wide variety of things that are found in Cantonese dishes led directly to the saying “They eat everything with four legs except tables and everything that flies except airplanes”. Dishes might feature snakes, cats, dogs and all kinds of seafood that are simply not familiar to most foreigners. Keep that in mind when you are ordering something off the menu with strange Cantonese names so be sure to ask first, or you might be very surprised (and dismayed) by what shows up at the table. In Cantonese cooking, the goal is to preserve the food’s original flavor. This makes it very different from other Chinese regional cuisines—notably Sichuan which features food prepared with a lot of strongly flavored spices and savory oils, In Cantonese food the aim is to highlight the simple flavor of the food itself. Very little spice or sugar is used generally. This produces food dishes that are mostly for developed palates. The flavors can be so subtle that they can seem bland to foreigners used to foreign adapted version of Chinese food. It takes some time to appreciate the mild and distinct flavors of the meat, vegetables and fruit. Also, very unlike overseas versions and some regional styles, Cantonese tends to be much lower calorie. Much of that is because of the sparseness of oil or grease in food prep. Cantonese chefs also do not use dairy products. This makes it much healthier than the concocted “crab rangoon” fried cheese wontons or oil laden sweet and sour pork fried rice meal deal at a Chinese fast food restaurant. There are not a lot of calories in the dishes. It makes for fine well balanced meals. Spices used: Chives, coriander leaves, anise, touches of black pepper, and slivers of ginger are the most common. Rice vinegar and a pinch of salt is often used to enhance vegetables. 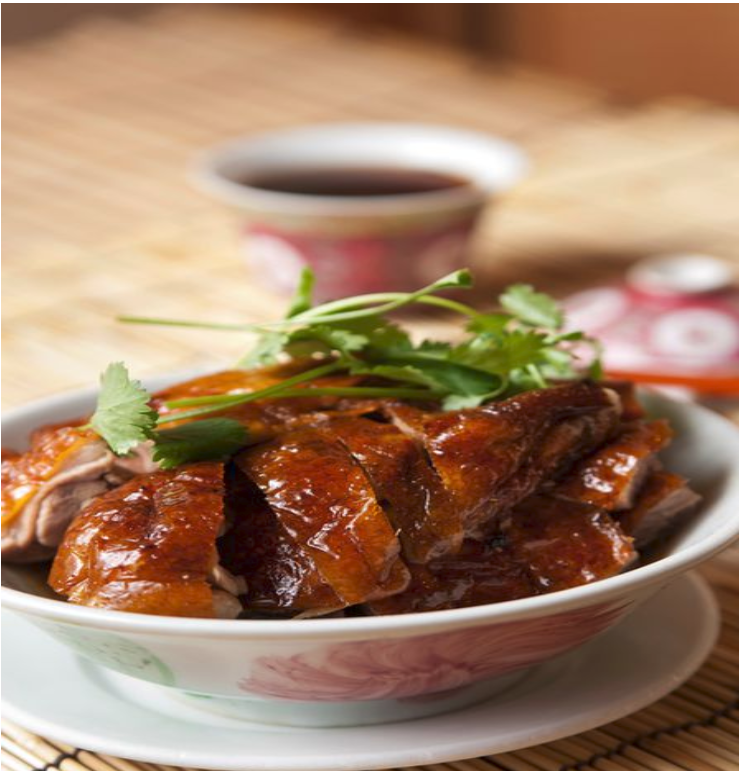 The extra flavor that really gives Cantonese food its distinction is a pinch of sugar and a tiny bit of sesame oil. But again, restraint is the key principle when it comes to spicing. For example, fresh seafood is treated very delicately. The Cantonese steam it and will only add just a little soy sauce, ginger or perhaps bits of chives. The sauces tend to be a little heartier in flavor in Guangdong cuisine. Stout sauces like hoisin, oyster, plum, sweet and sour, and of course soy sauce are offered at the table or upon request. 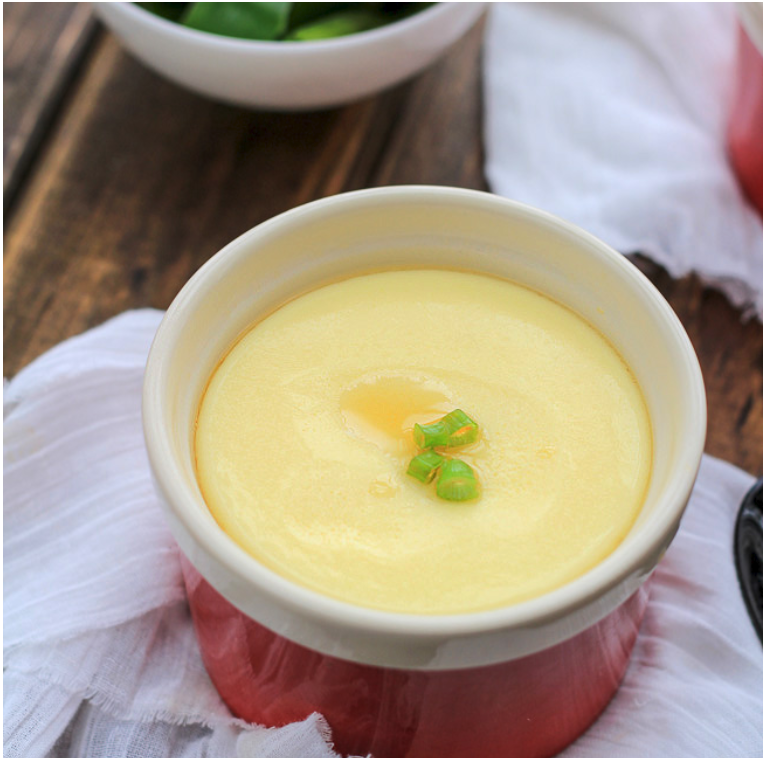 Steamed Eggs are made by beating eggs to a creamy consistency and then steaming. 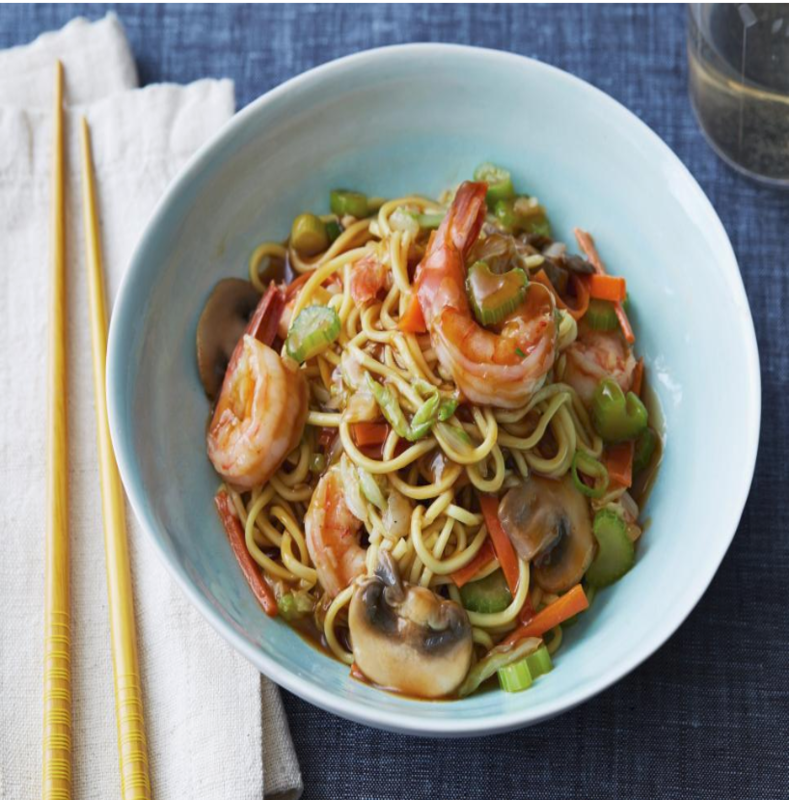 Variations might include other mild ingredients like spring onion and soy sauce. Although deep fried dishes are not the main stream of Guangdong dishes, there are quite a number of them which are popular around the region. A youtiao (油条 /yoh-tyaow/ ‘oil strip’) is a long, golden-brown deep-fried strip of dough. Youtiaos are usually eaten for breakfast with soy milk. Zhaliang (/jaa-lyaang/ ‘fried two’) is made by tightly wrapping a rice sheet around a youtiao (deep-fried dough stick). Zhaliang is widely eaten in Guangdong and Hong Kong. It is usually eaten with soy milk. Shahe noodles (shahefen /shaa-her-fnn/) are a kind of rice noodles which probably originated from the town of Shahe that is now a part of Guangzhou. They are broad and white in color. Their texture is elastic and a little chewy. They do not freeze or dry well and are thus generally (where available) purchased fresh in strips or sheets that may be cut to the desired width. Shahefen is popular in Guangdong, Guangxi and Hainan in southern China. White cut chicken is made by boiling salt-marinated chicken in water or chicken broth. When it is done, the chicken looks golden in color and tastes fresh and light, preserving the best of the original taste of chicken. That about sums up Cantonese cuisine. To sum it up, Mild. Very mild, with sparing use of subtle spices. Lots of steamed food of a shocking variety that is prepared in such a way that other flavors do not overpower its natural flavors. Sichuan cuisine, is also known or spelled as Szechwan cuisine, or Szechuan cuisine (/ˈsɛʃwɒn/ or /ˈsɛtʃwɒn/) and it is a style of Chinese cuisine originating from Sichuan Province.